“A thrilling, intense, and disturbing account of the atomic era, from the discovery of X-rays to the tragic meltdown of Japan’s Fukushima Daiichi nuclear power plant…Rich with powerful images and fraught with drama” (The Christian Science Monitor). When Marie Curie, Enrico Fermi, and Edward Teller forged the science of radioactivity, they began a revolution that ran from the nineteenth century through the course of World War II and the Cold War to our current confrontation with the dangers of nuclear power and proliferation. While nuclear science improves our lives, radiation’s invisible powers can trigger cancer and cellular mayhem. Writing with a biographer’s passion, New York Times bestselling author Craig Nelson unlocks one of the great mysteries of the universe. In The Age of Radiance, Nelson illuminates a pageant of fascinating historical figures: Albert Einstein, Niels Bohr, J. Robert Oppenheimer, Curtis LeMay, John F. Kennedy, Robert McNamara, Ronald Reagan, and Mikhail Gorbachev, among others. He reveals how Jewish scientists fleeing Hitler transformed America from a nation that created light bulbs into one that split atoms; Alfred Nobel’s dream of global peace; and how, in our time, emergency workers and utility employees fought to contain life-threatening nuclear reactors. By tracing our complicated relationship with the dangerous energy we unleashed, Nelson discusses how atomic power and radiation are indivisible from our everyday lives. Brilliantly told and masterfully crafted, The Age of Radiance provides a new understanding of a misunderstood epoch in history and restores to prominence the forgotten heroes and heroines who have changed all of our lives for better and for worse. “This is the kind of book that doesn’t just inform you but leaves you feeling smarter.” (The Dallas Morning News). "A book that moves at a thrilling pace through the while history of the atomic age... this ambitious book does achieve is goal, presenting a grand and very readable overview of the nuclear era." "Rich with powerful images ... fraught with drama ... and moments of great pathos ... a thrilling, intense, and disturbing account of the scientific and sociopolitical history of the atomic era." 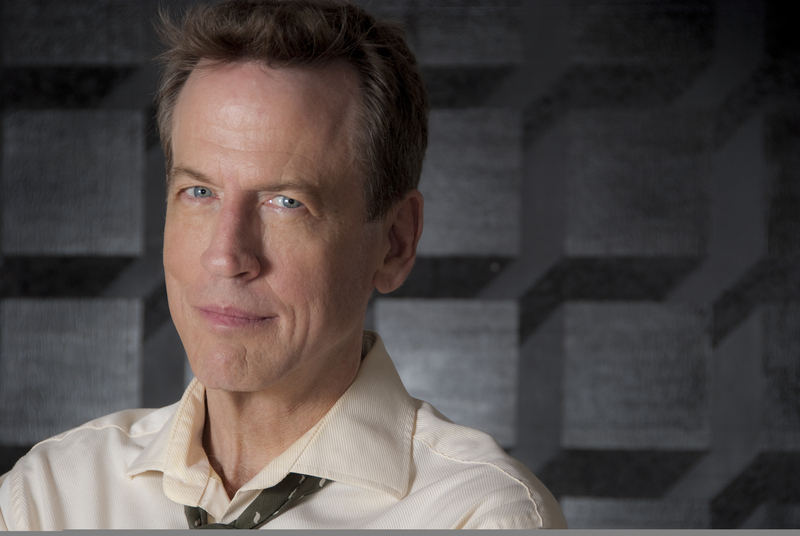 "This is the kind of book that doesn’t just inform you but leaves you feeling smarter." 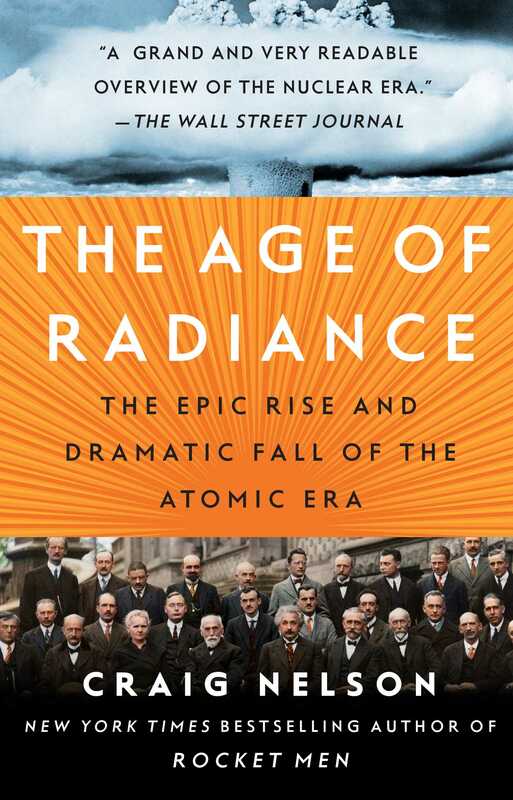 "A highly readable history of humanity’s embrace of nuclear energy and radiation." "Nelson's vivid reconstructions...shine. They make this book fun to read and sometimes hard to put down.'" "A comprehensive and fascinating look at the invention of atomic energy...The pleasure of reading this book comes from the many, many insights and facts that are brought to light through Nelson’s smart voice." "Nelson is especially good with a 'you are there' approach in describing Curie’s work and her late-night visits to the backyard lab with husband Pierre to look at the glow from her experiments stored in jars."